It’s the middle of summer, the sun is actually shining in the UK and in other parts of the world and for once, you’re reading something that is not related to presidential gaffes, politics or the most recent Instagram post from a b-list celebrity. 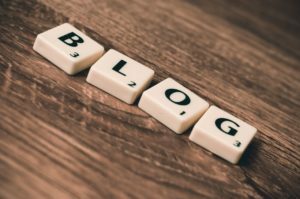 You are currently readling line 4 of the most recent post announcing the newly refreshed blog for the Journal of Interprofessional Care. With our cleaner look we are hoping to continue to add interesting pieces ranging from blog updates, guest posts, reviews, research notes and even the occasional podcast and video. We at JIC are excited to explore the world of interprofessional care and education via this channel and we hope you too can engage in the process. If you have any ideas or wish to contribute please don’t hesitate to contact us HERE. In the meantime, do enjoy the fact that it is International Jump Day. Yes, the name says it all, just jump!